Please Note: Molds are for soap, wax, plaster, & Resin (release spray is needed when using resin). NOT FOR FOOD USE. 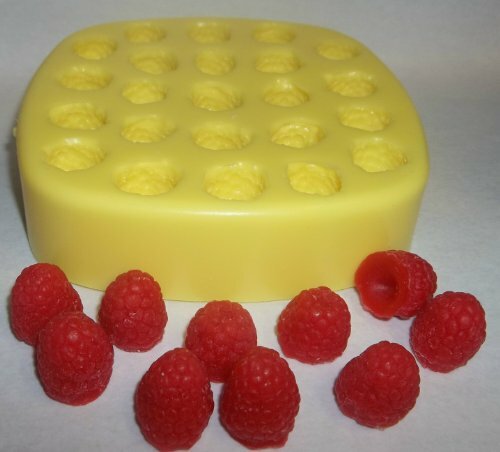 Some soy/veggie type waxes may be too soft and may require a harder soy/veggie wax. Paraffin pillar wax can also be blended with soy/veggie to harden it. Actual Size - approx. 1/2"-3/4"
If you have any questions about this product by FlexibleMolds, contact us by completing and submitting the form below. If you are looking for a specif part number, please include it with your message.